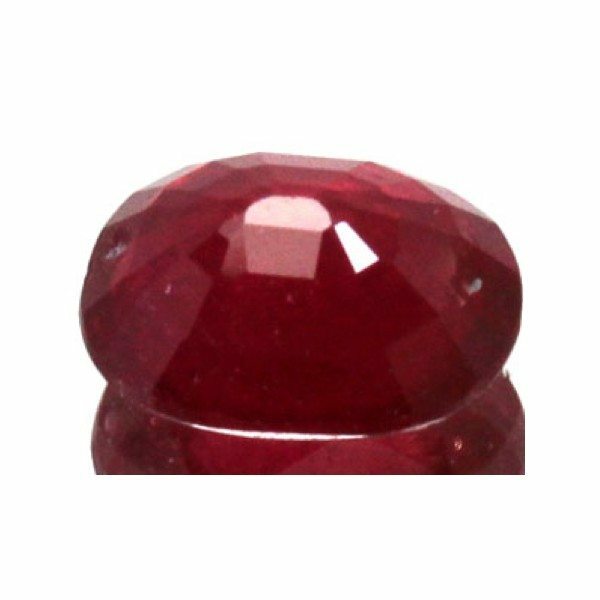 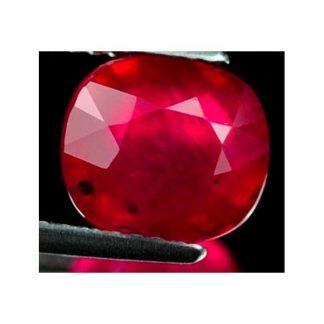 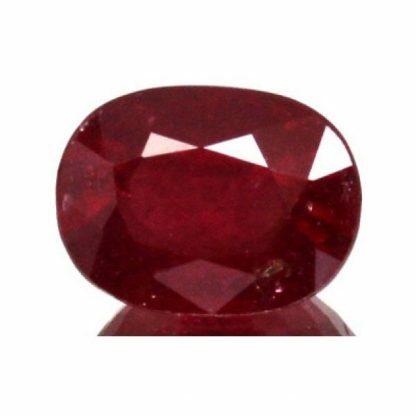 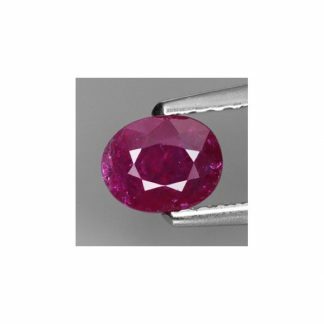 Natural red Ruby loose gemstone, at wholesale price, completely natural and genuine earth mined in Madagascar, this gemstone comes with a faceted oval shape. Ruby is the red variety from the Corundum mineral family, this stone was treated by lead glass fracture filled, a common process for gemstones from the Corundum family. 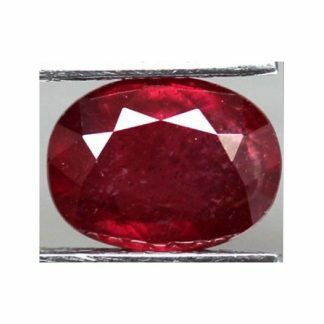 This red colored gemstone present a vivid red hue with medium color tone and strong saturation, beautiful clarity with transparency and some little inclusions almost invisble to naked eye without the loupe. Ruby is the July birthstone, associated with the Capricorn zodiac sign, infuse passion and desire, is considered a gemstone of love. 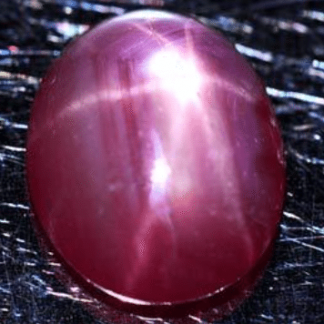 It can protect from injury and it is consdiered a great source of energy.